Printing on 700gsm black ivory board creates an air of distinction about your business. 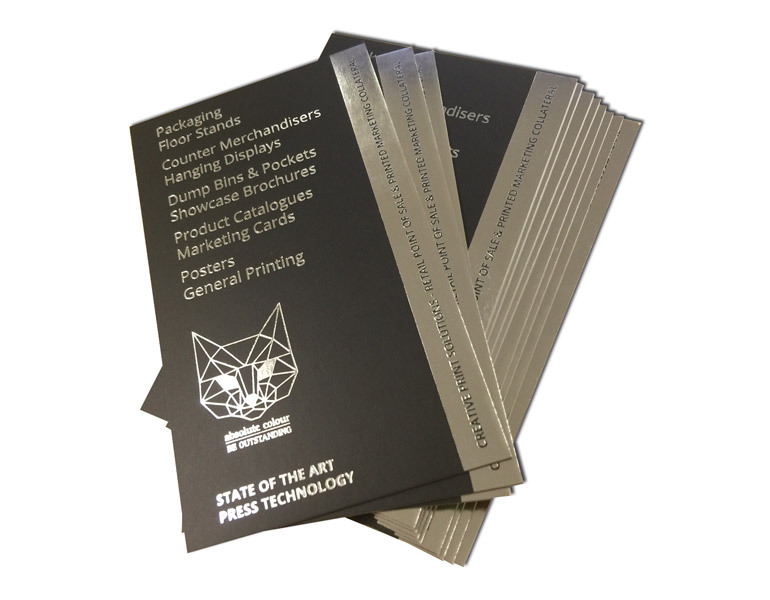 Printing foil on business cards 700gsm thick is definitely a way to be remembered by your client. 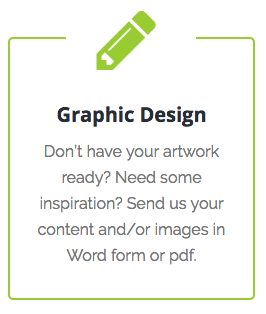 Create your own distinctive style – or we can design it for you. Choose beautiful foil colours – gold, silver, copper, blue, teal, pink and more. Hot foil stamping is another term for foil printing Metallic foil is transferred using heat on the surface of your cards which gives them a glossy metallic hue. This specialty technique used to create hot foil stamping on business cards has a ‘raised surface’ characteristic and texture for stunning results. Create the elegance and style that always impresses with foil printed business cards. Minimum quantity on 700gsm business cards is 500. Only foil is stamped on black ivory board. No other colours are printed.